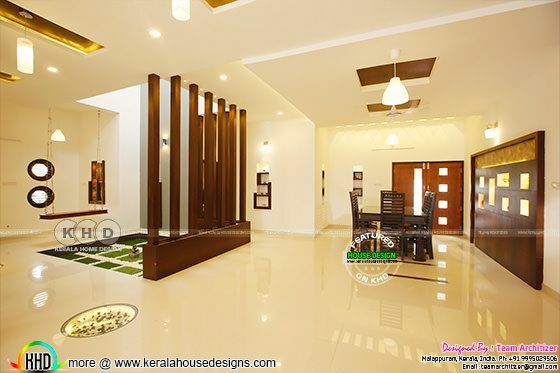 Introducing a new home design and construction firm to KHD family, Team Architizer, From Malappuram, Kerala. Showcasing a contemporary finished house with furnished interior. 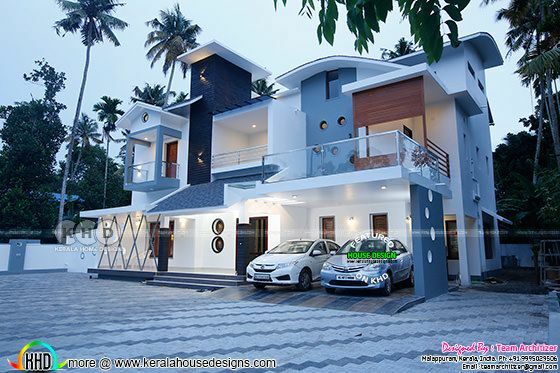 Total area if this house is 4200 Square Feet (390 Square Meter) (467 Square Yards). 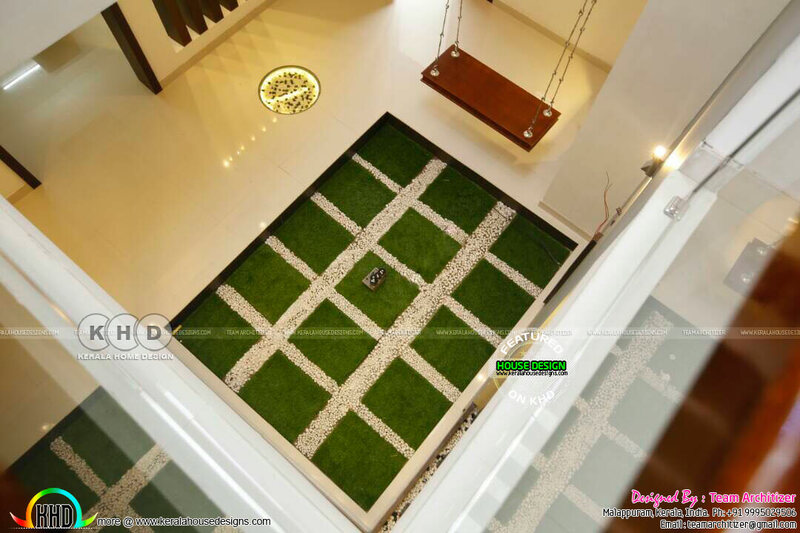 First floor area : 1700 Sq.Ft. 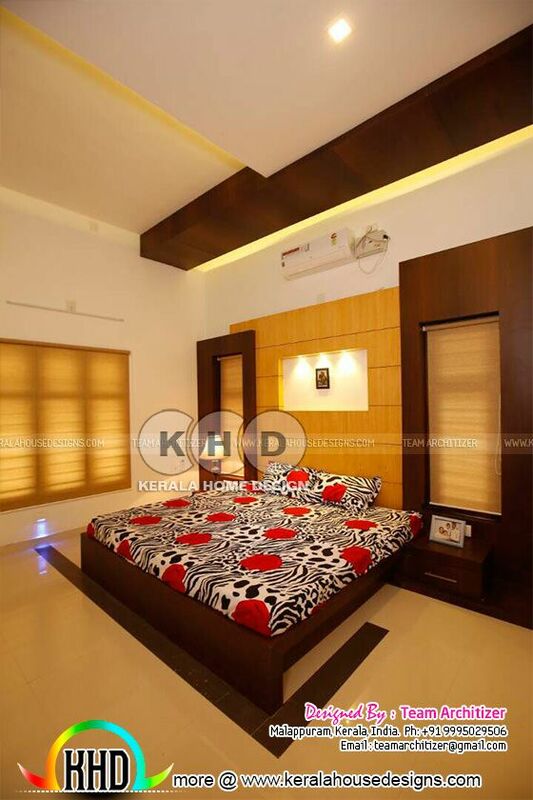 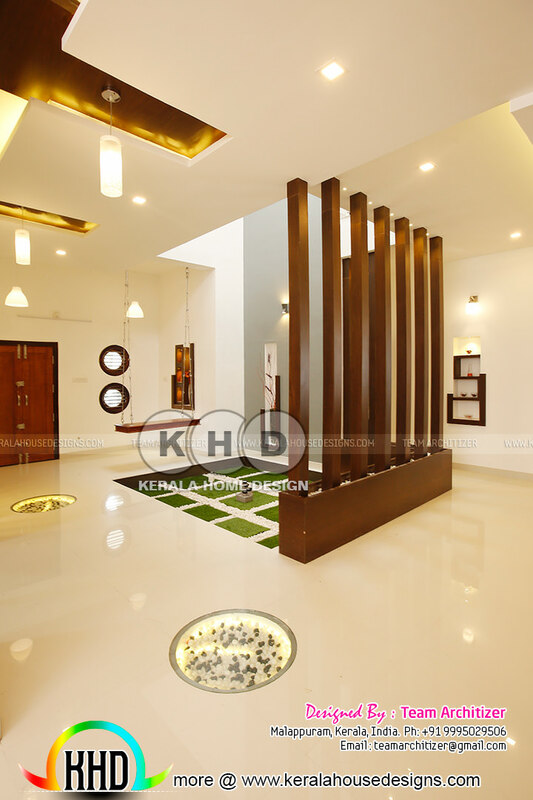 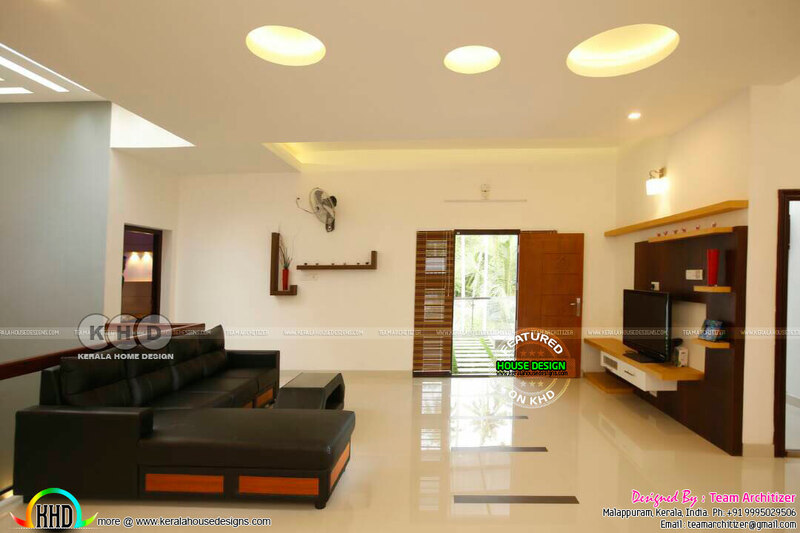 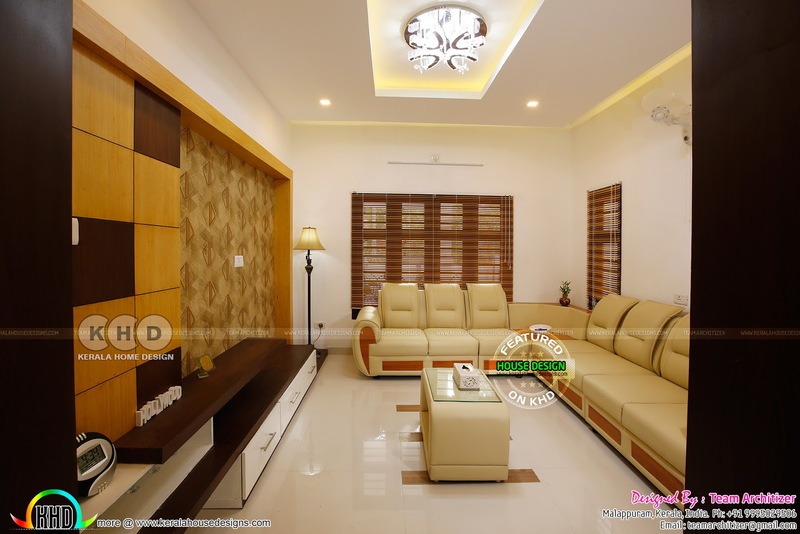 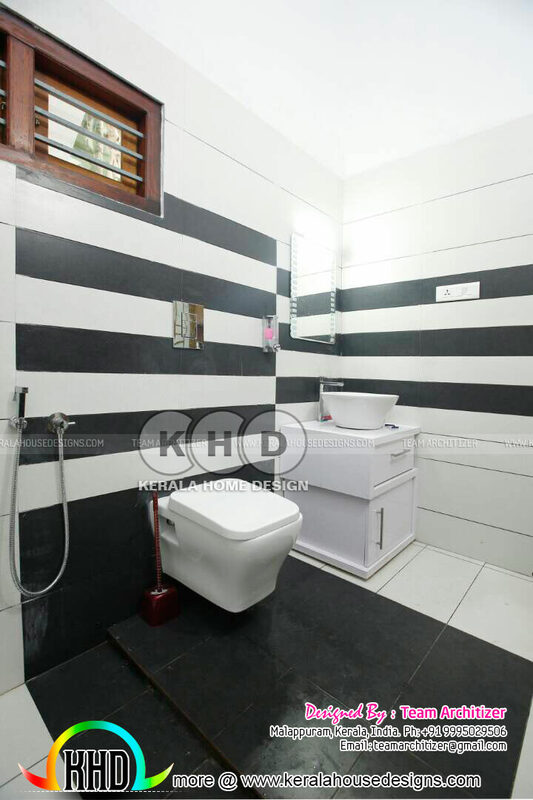 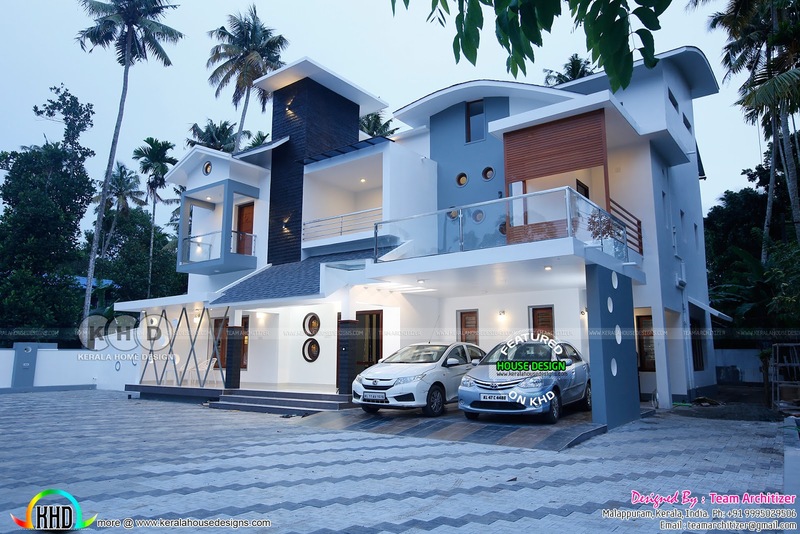 0 comments on "Kerala home and interiors by Team Architizer"